Why choose Nuffield Health Warwickshire Hospital for your knee replacement surgery? 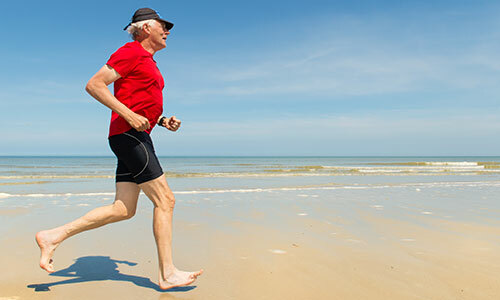 At Nuffield Health Warwickshire Hospital our experienced orthopaedic surgeons offer the latest facilities and technology for the care of patients from Leamington Spa, Coventry, Kenilworth, Stratford and surrounding areas who are suffering from upper and lower limb joint conditions. 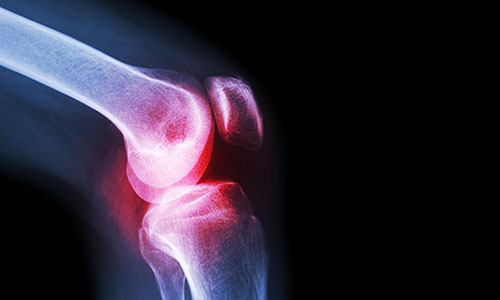 If you have had enough of your prolonged knee pain, our orthopaedic experts are here to help and can provide you with rapid access to knee replacment surgery through a treatment plan which is individually tailored to you and inclusive of all costs. We take pride in the consistently high primary care we provide patients across Warwickshire. When your treatment is over, our care and support continues. Patients who undergo a knee replacement at Nuffield Health Warwickshire Hospital are eligible to take part in our exclusive Recovery Plus program. Recovery Plus enables you to continue your post surgery rehabilitation with a physiotherapist for free, as well as unlimited gym access and your very own recovery coach at our hospital's physio department or partner Fitness & Wellbeing Gym in Warwick. If you are considering a knee replacement or want to find out more about the treatment options available to you, we reccomend booking an initial consultation with one of our expert orthopaedic surgeons in Leamington Spa. To book, please call our hospital enquiry team on 01926 436 351. Did you know at Nuffield Health Warwickshire Hospital you can pay for your private knee treatment yourself, rather than waiting for treatment on the NHS?